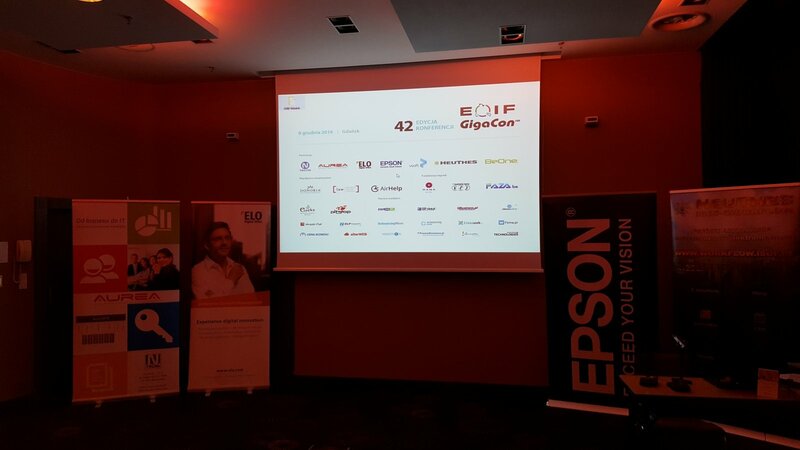 On 08.12.2016 in Gdańsk the GigaCon EOIF, conference took place. 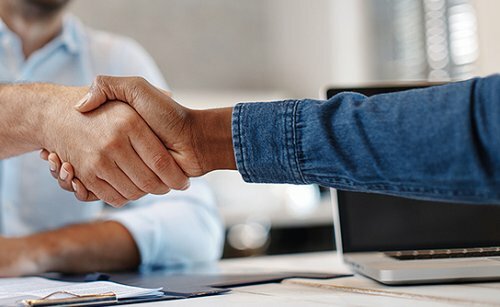 It was dedicated to electronic flow of information within the company. During the event, representatives of leading companies presented their solutions and tools dedicated for automation of activities related to enterprise management. A wide public of recipients interested in and actively using discussed solutions appeared at the event. 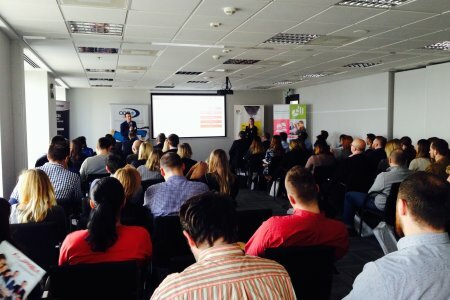 There were also many people from various sectors: information technology, banking, financial, insurance, government, telecommunications and industry. We know that the electronic flow of information should become a day-to-day foundation of each company. 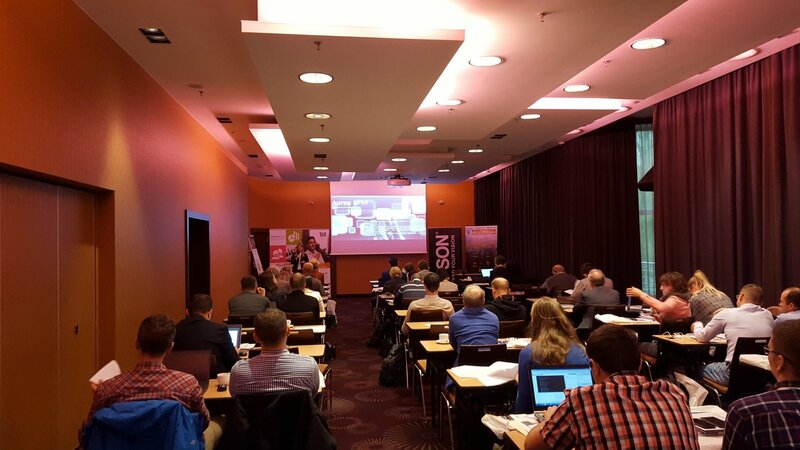 During our presentation "Workflow or BPMS? 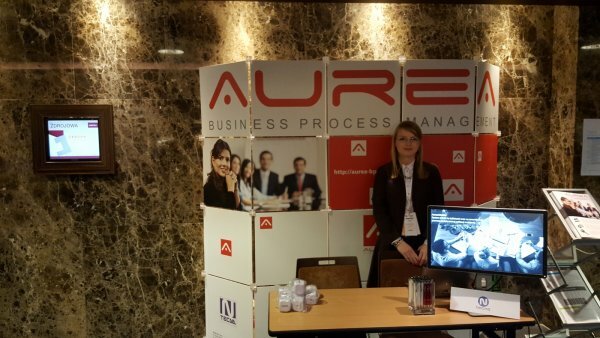 -support for the automation of processes / procedures and reporting as a key step towards an efficient and modern organization", we presented our Aurea BPM platform as a solution that enables efficient modeling, implementation and monitoring and optimizing business processes in the organization and allows the electronic flow of information without restrictions in any enterprise.